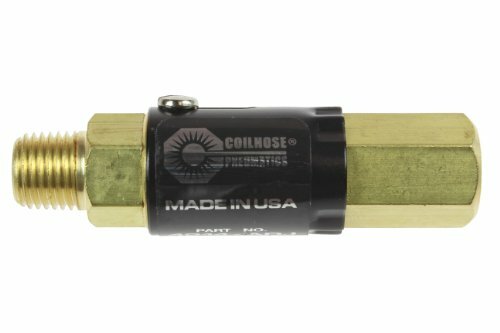 Quick Fuel Technology 4.5-9 psi Bypass Inline Fuel Pressure Regulator P/N 30-899Category: In Line RegulatorQUICK FUEL TECHNOLOGY 4.5-9 psi Bypass Inline Fuel Pressure Regulator P/N 30-899. Fuel Pressure Regulator. 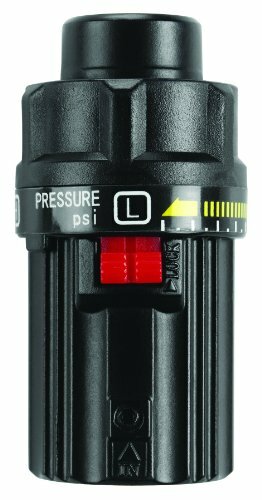 4.5-9 psi. Inline. 3/8 in Inlet/Outlets. Bypass. Aluminum. Blue/Zinc Oxide. Gas. Priced Each. AEM PERFORMANCE ELECTRONICS 25-300BK ADJUSTABLE FUEL PRESSURE REGULATOR. BLACK. ACURA/HONDA INLINE FLANGE W/STRAIGHTCategory: In Line RegulatorTreat your car to the best with the AEM Electronics Acura Integra GS Fuel Pressure Regulator.The Adjustable Fuel Pressure Regulators can support enough fuel flow for engines up to 1000 horsepower. The interchangeable discharge ports enable the regulator's output to match the output of any fuel pump.A single large discharge orifice is included. 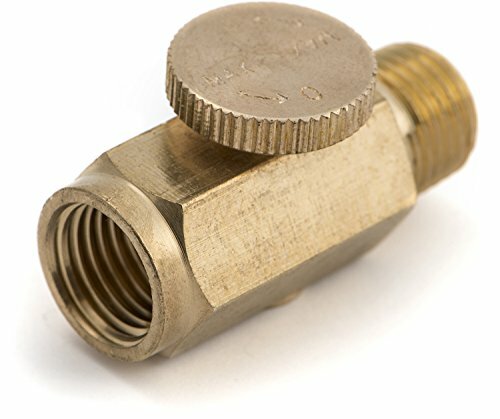 AEM includes a custom barb fitting to accommodate the factory fuel hose and the base of each regulator is tapped to accept a -6 AN or 9/16"x18 fittings.Maintaining a car requires a lot of effort. 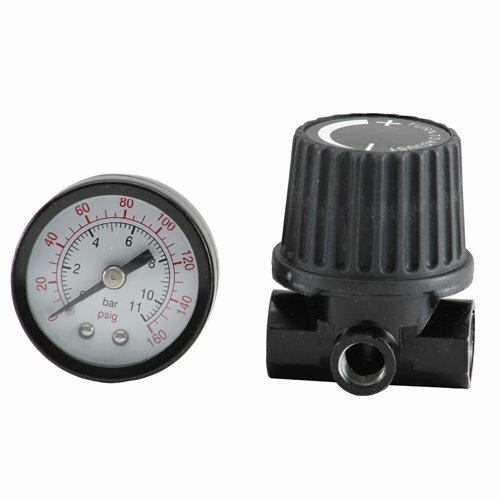 Make your life a little easier with the AEM Electronics Acura Integra GS Fuel Pressure Regulator. 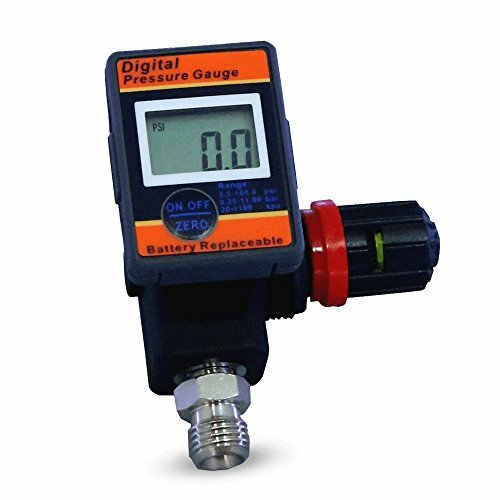 PointZero Combo Regulator Water Filter and Inline Air Line Oil LubricatorCategory: In Line RegulatorThis air regulator and lubricator set is wall mountable for convenient installation next to your compressor or air source. 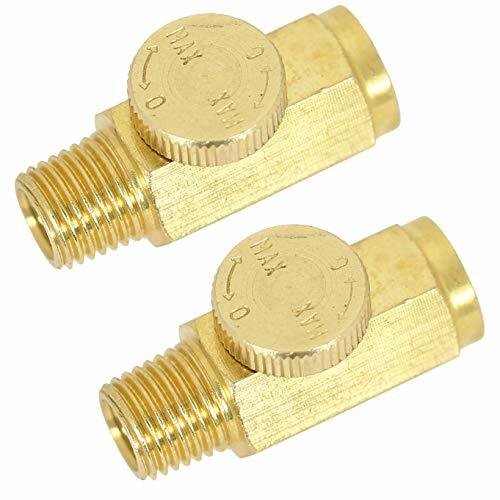 Regulator and lubricator can be used together as pictured, or removing the hex screws in the coupling between the two units will allow the use of either component independently. The regulator removes water and other contaminants from the airflow, collecting them in a removable catch-bowl, where they can be expelled with the spring-loaded release valve. 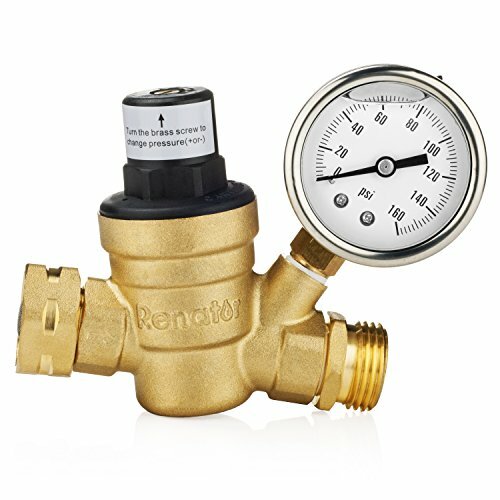 The regulator features an adjustable pressure control knob; pull up and turn the black knob to set desired output pressure (pushing down on the knob locks the current setting). 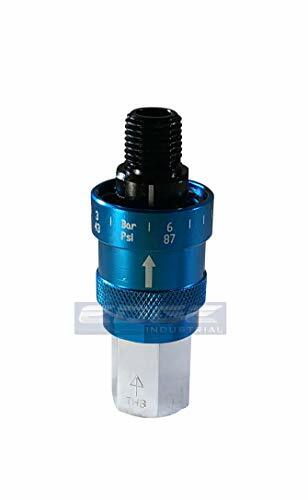 The lubricator unit is designed to be filled with pneumatic tool oil, and it will release measured amounts of oil into the airflow; protecting and lubricating all connected tools (oil release-rate is adjustable). Using both units together will deliver clean, lubricated, moisture-free air to your tools. 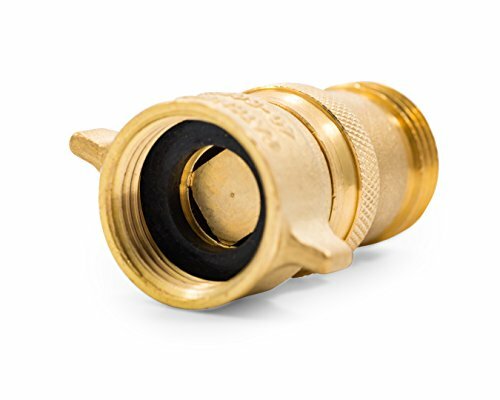 Airflow direction is permanently marked on both components to make installation a breeze (both units have standard 1/4" BSP female inlets and outlets). Do not use the lubricator with paint spray guns or other tools that do not require oil in the airflow (regulator only can be used for airbrushing or other paint equipment). 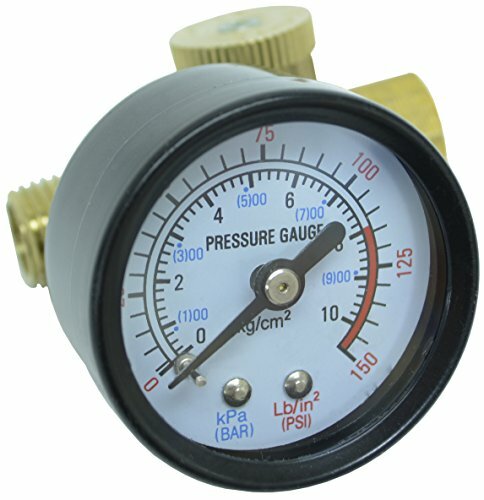 Rated up to 145 psi (gauge displays up to 150 psi). Unit is shipped empty; oil not included. 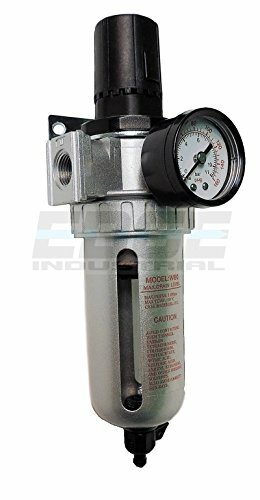 Quick Fuel Technology 4-1/2 to 9 psi Inline Fuel Pressure Regulator P/N 30-1803Category: In Line RegulatorQUICK FUEL TECHNOLOGY 4-1/2 to 9 psi Inline Fuel Pressure Regulator P/N 30-1803. Fuel Pressure Regulator. 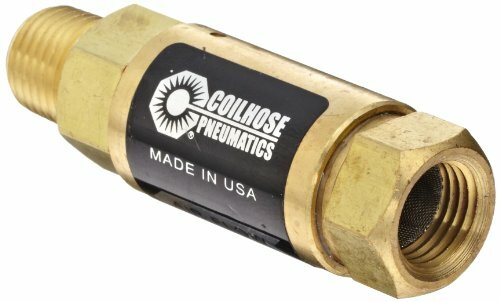 4-1/2 to 9 psi. Inline. 8 AN Female O-Ring In/Outlet. 1/8 in NPT Port. Aluminum. Black/Silver. Gas/Alcohol. Priced Each.